Proposed segregation of plot and erection of a new replacement dwelling. 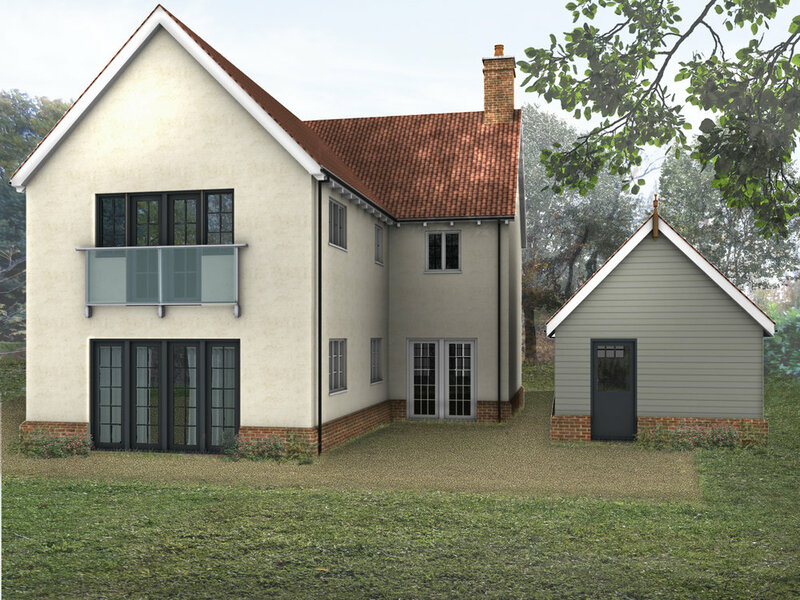 This scheme provides for the construction of a two-storey, four-bedroom dwelling with new garaging. It is a high quality sustainable development which makes a positive contribution to the built environment of the area. 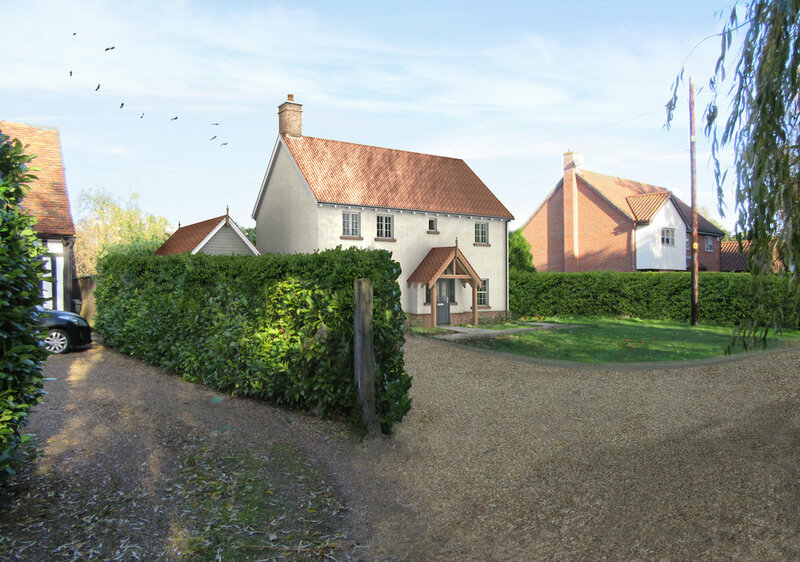 The style, size and height of the dwelling has been based on traditional proportions and relates well to the form and character of the varying styles found within the existing housing stock locally.